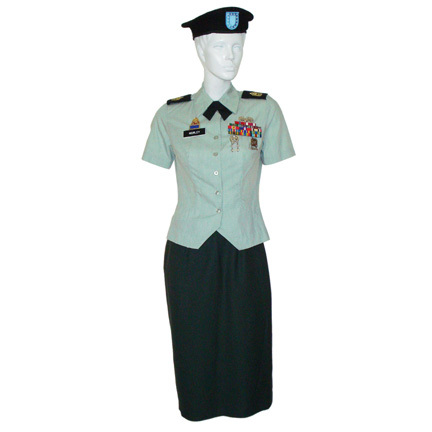 This female Army uniform was worn by the character "Sgt. 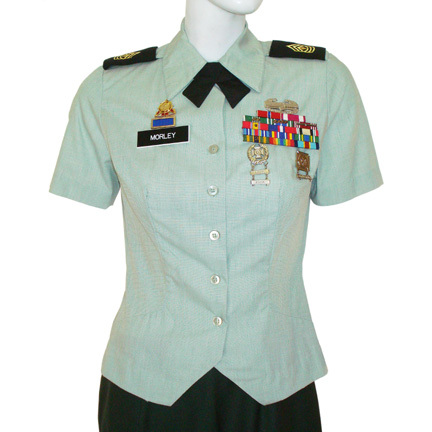 Louisa Morley" portrayed by singer/actress Vivica Fox in the 2008 motion picture “Major Movie Star” (AKA “Private Valentine: Blonde and Dangerous”) starring Jessica Simpson and Steve Guttenberg. 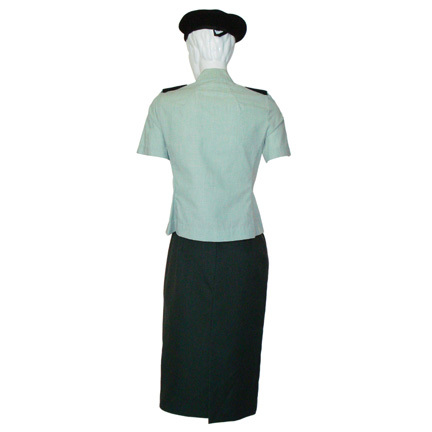 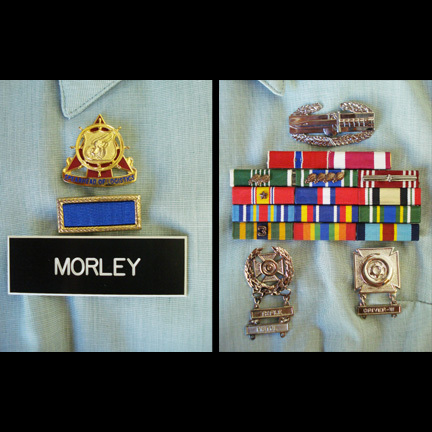 The outfit consists of a military skirt, green blouse with tie, insignia, and “Morley” nametag, and beret. 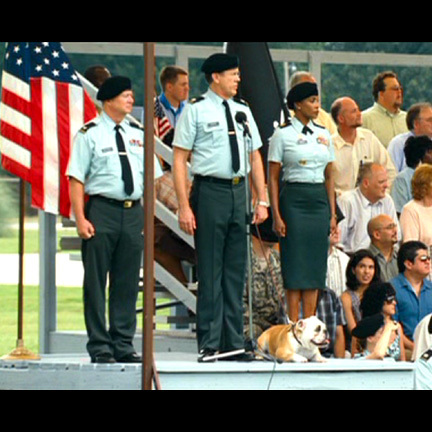 Ms. Fox wore the costume change during the graduation sequence near the end of the film. 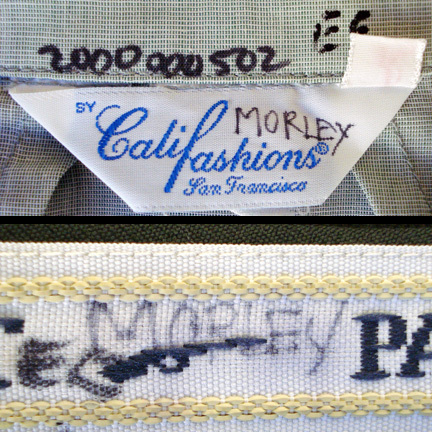 The garments are all in excellent screen worn condition and are accompanied by a letter of authenticity from the costume house.